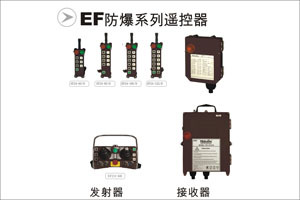 Ningbo Uting electronic co., LTD, Subordinate Uting (international) group, is a special developer and manufactory of industrial radio remote control. 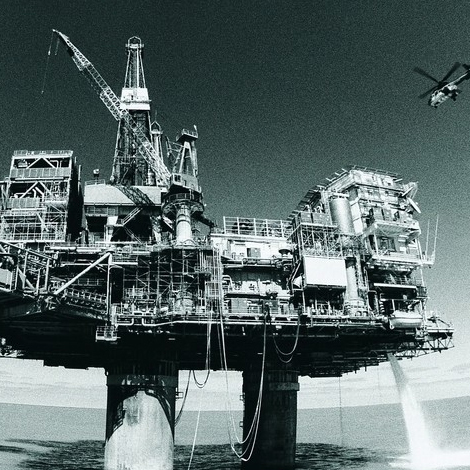 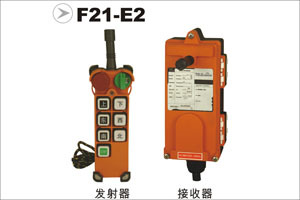 Uting have more than 20 years experience on this field and company has passed ISO9001 quality management system . 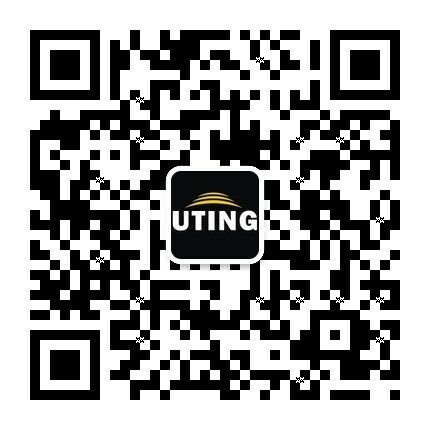 Uting remote control has received approval of most countries, such as the European Union, the United States, Britain, Japan, Canada, Italy, Portugal, Belgium. 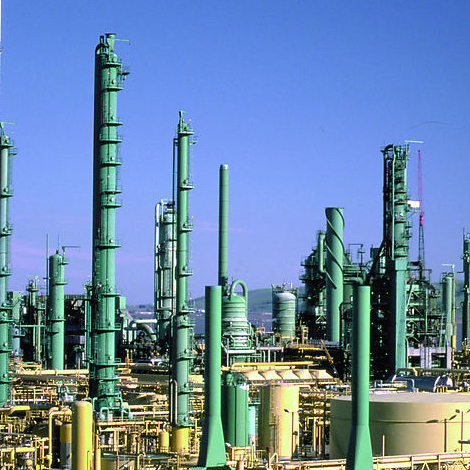 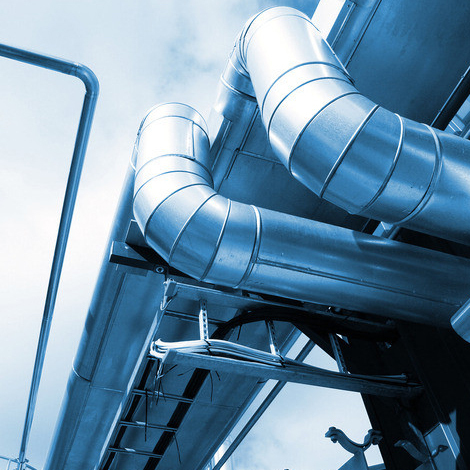 The products are widely used in hoisting machinery, construction machinery, loading/unloading machine, water supply systems, data transmission, iron making and steelmaking, automobile manufacturing, The papermaking chemical industry, steel structure processing, plating, shipbuilding, railway, bridge, tunnel construction and so on. 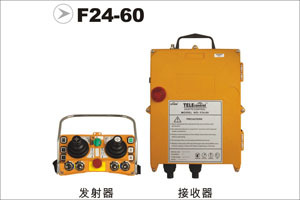 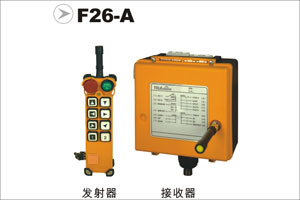 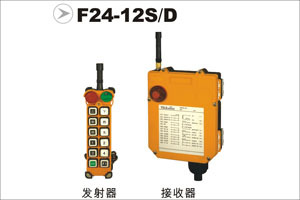 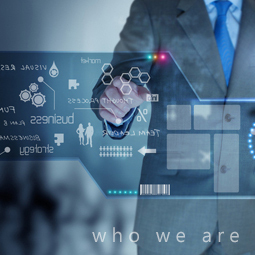 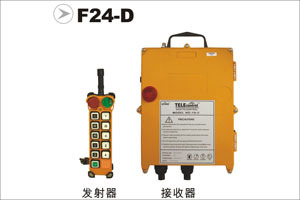 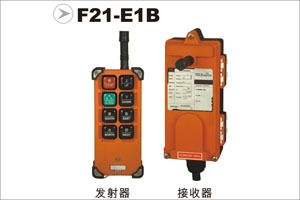 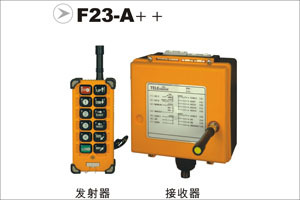 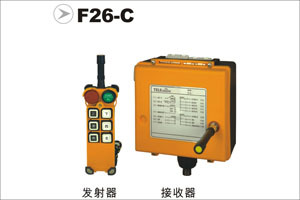 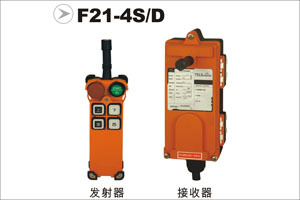 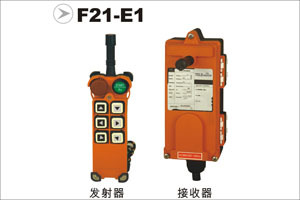 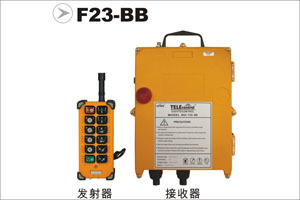 The product can realize remote control of the equipment and venues. You can say something,or ask the product information.